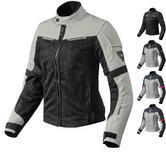 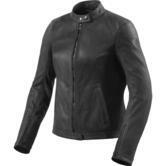 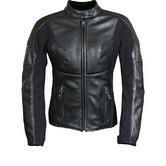 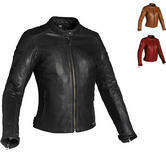 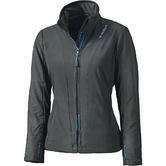 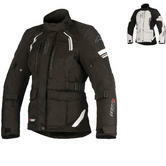 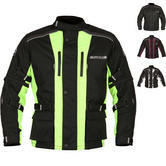 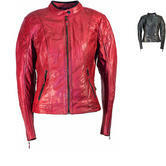 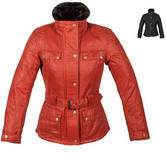 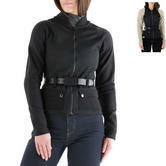 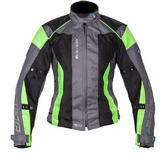 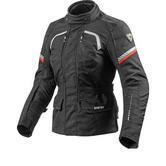 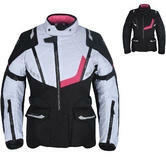 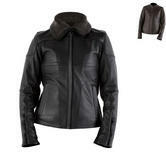 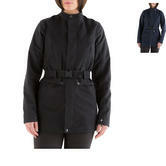 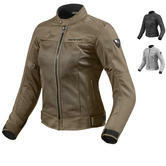 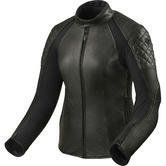 Here in GhostBikes' Ladies Jackets department we aim to offer a great selection of motorcycle jackets just for women. 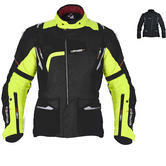 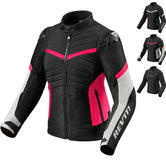 We have a choice of motorbike jackets cut and shaped for a feminine outline and often with a helping of pink included in the design. 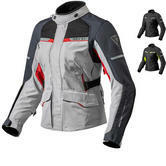 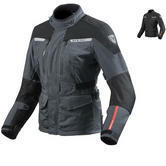 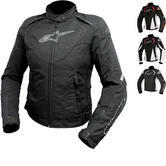 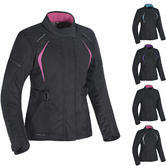 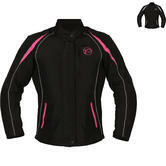 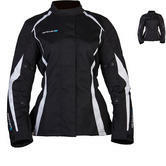 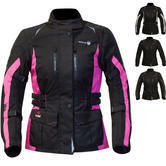 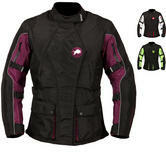 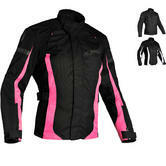 Designed with lady bikers in mind, our range of female motorbike jackets offers something for all female bikers!